My good blog friend Susan is having a contest! Click here to get the skinny. The deadline is March 16, so hurry up!! 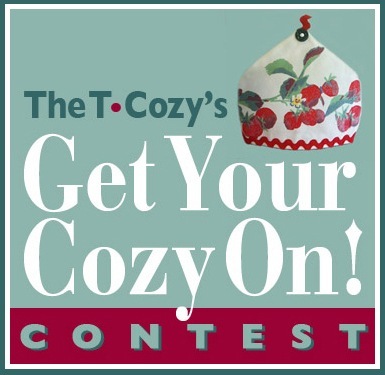 Be sure to look around and check out the T-Cozy blog. It's one of my favs! Sounds fun! And what a great blog! Suzy, You are the sweetest! Thank you for mentioning my contest on your blog. I can’t wait to see what you create. I’m sure it will be FABULOUS!!! It’s one of my favs too. I’m all over it with you, Suzy!